Thursday, October 29th. CNU hosted another event. 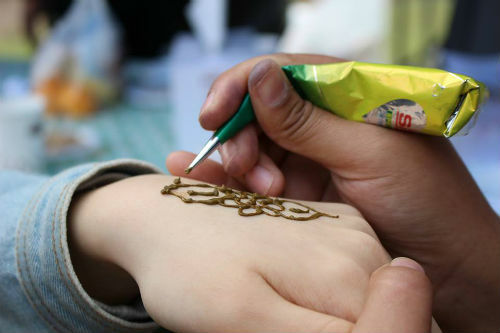 It called International Day Festival 2015. 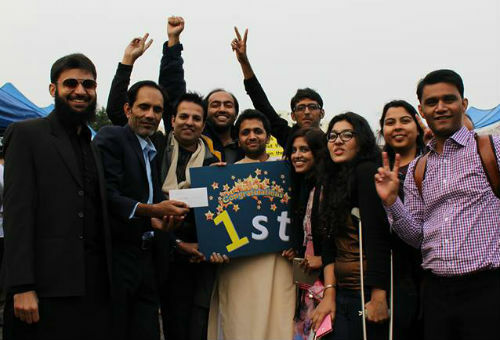 Team ‘PAK’ won the first prize in international day. 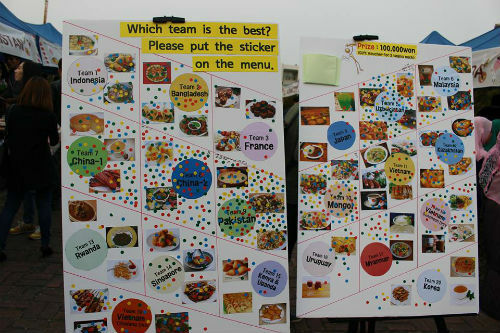 In international day there were many cuisine stall from different countries. 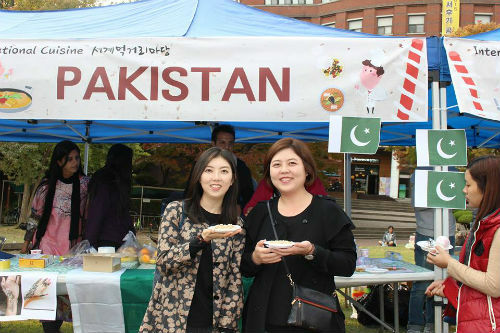 This event featured numerous booths around Bongji such as international cuisine, Korean traditional woodcraft, game, and flea market. It was awesome atmosphere to eat and taste different nationality foods and fun. 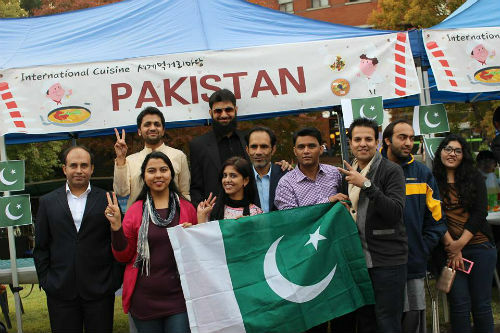 Pakistani food most delicious food in this festival and public voted us. It was good experienced to sharing cross culture knowledge and food and makes friendship with other foreigners.